He certainly is a merry chap, isn't he? 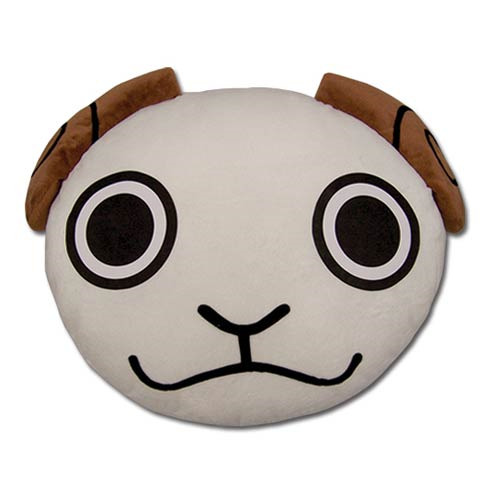 Actually, this is a hand pillow emulating the Merry character from the anime and manga series One Piece. You should order this before the Straw Hat Pirates come for him! Ages 15 and up.